AT YOUR SERVICE Pest Control where business is personal. John Murphy, owner and technical specialist of AT YOUR SERVICE Pest Control, a family run business, with 15+ years in the pest control industry. John has the qualifications and experience needed to meet expectations and fulfil the tasks required to ensure unwanted pests are removed and prevention is in place. AT YOUR SERVICE Pest Control is dedicated to the business of Pest Control Solutions and to work with you to make your environment a safer and healthier place to live, work and play. 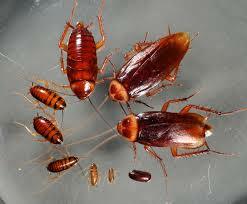 No one likes uninvited guests; we have a process that will assist you to rid your premises of pests once and for all. 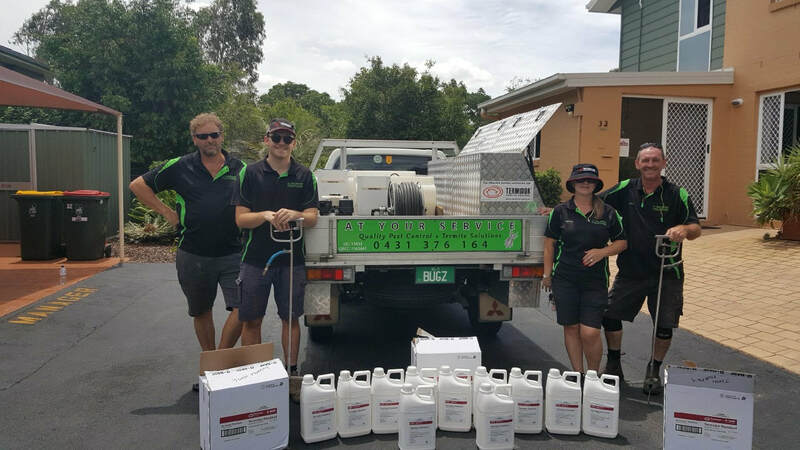 Pest Control in Queensland is always challenging due to our climatic conditions and we are dedicated to meeting that challenge head on. Along with traditional pest control methods that are Health Dept approved; we are also focused on the key issues we all face today. 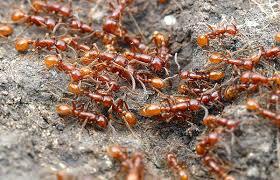 We apply our 15 + years experience in the pest control industry to every job we do. We are dedicated to servicing our clients and leaving our mark on the industry for the right reasons. Pests are a problem and we like to solve problems; it's a challenge and we thrive on challenges. When we explore your pest problem, we will leave no stone unturned. 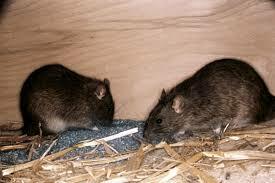 Do you have a pesky pest problem you would like us to solve? Cockroaches; Termites; Ants; Rodents etc. These common pests can cause harm to our families and damage our property and our environment. 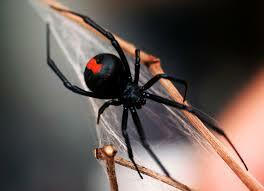 Is it time to protect your family & property from pests? These pests can be prolific in Queensland; and they can cause damage if the problem isn't correctly managed. 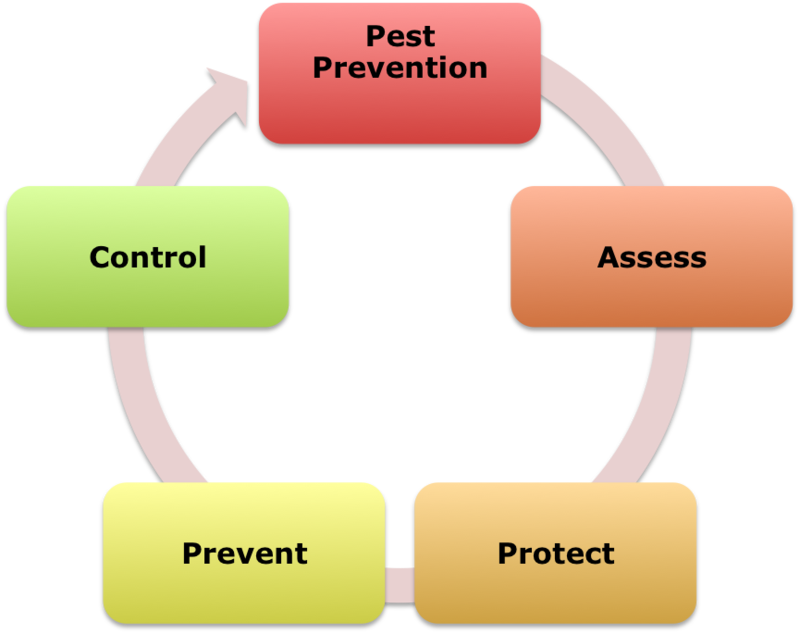 We have a process in place for pest control, prevention and management that works. These are just some of the pest problems we can solve for you. 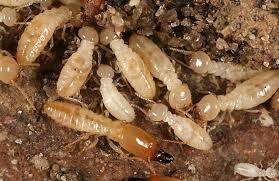 View the pests we treat on our services page and see how we can help you. & Industrial retirement villages, industrial complexes and farms.